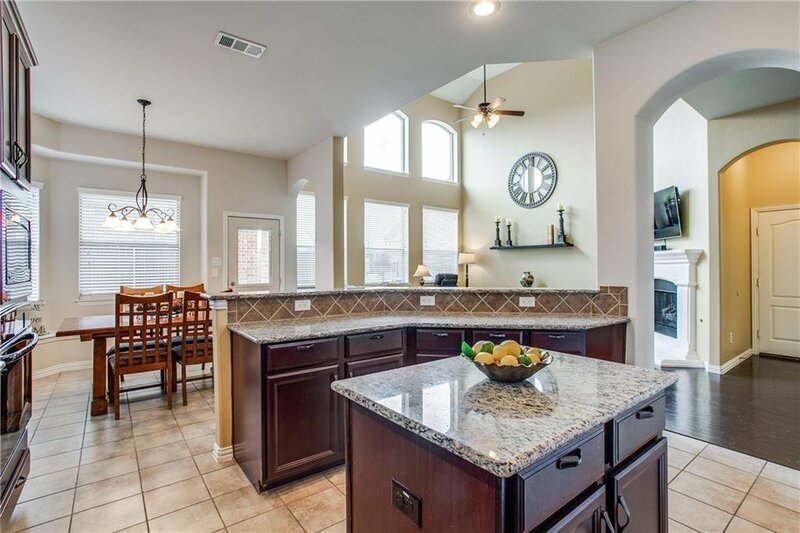 Beautifully maintained home in desirable Marshall Ridge! 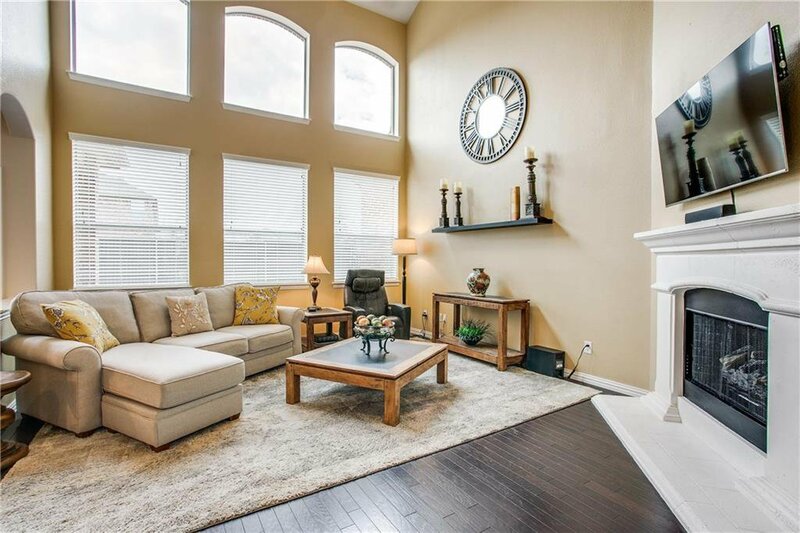 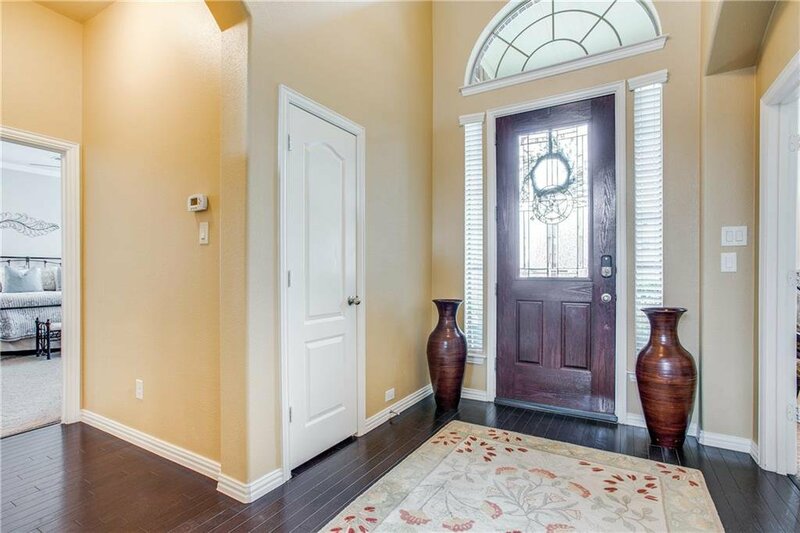 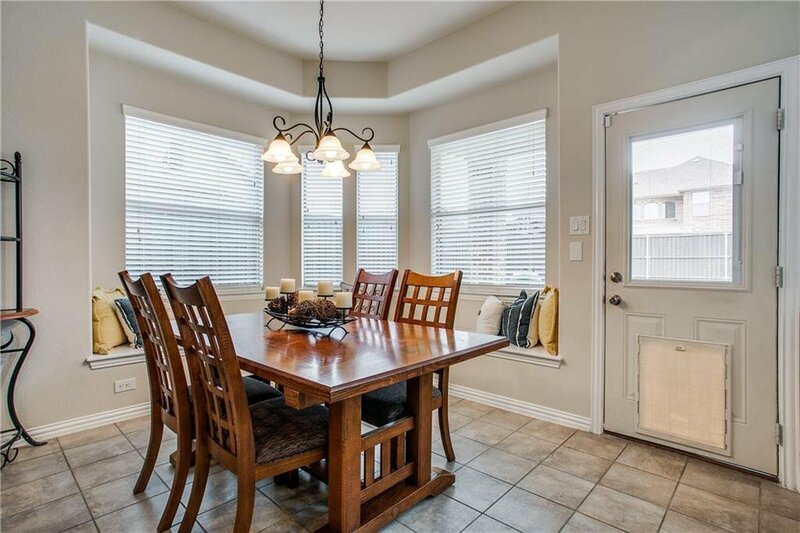 Four bedrooms plus a first floor study featuring beautiful French doors for privacy. 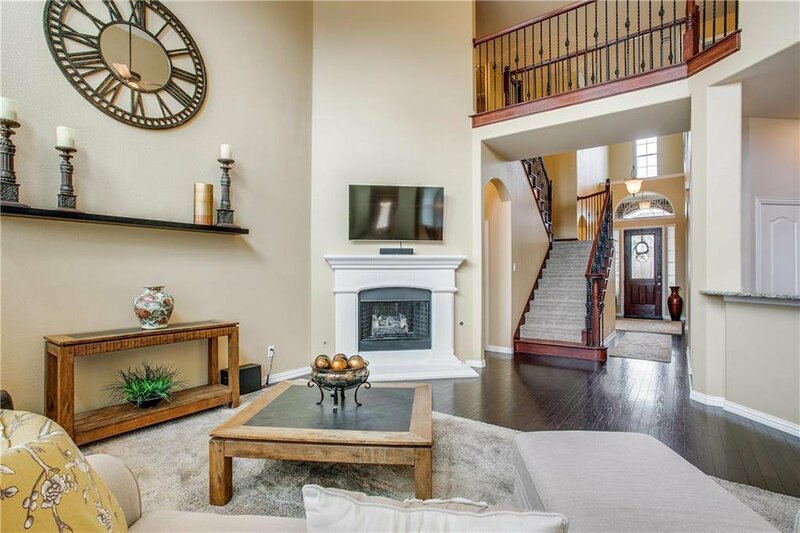 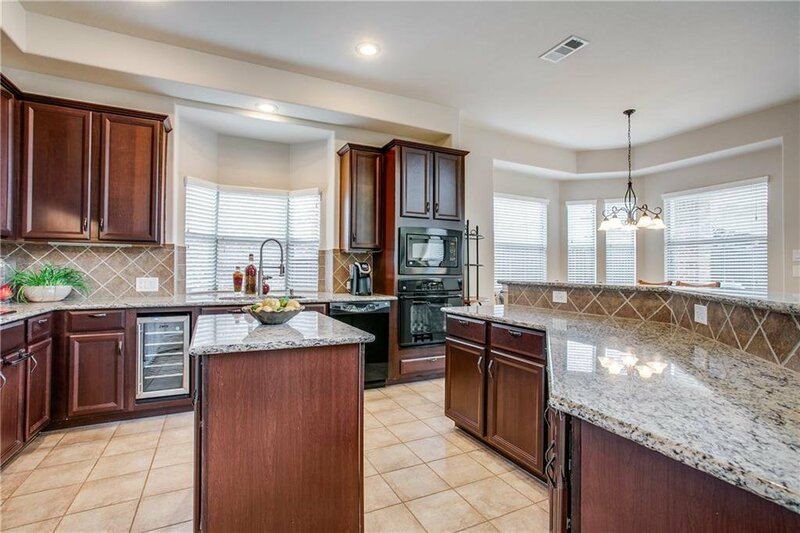 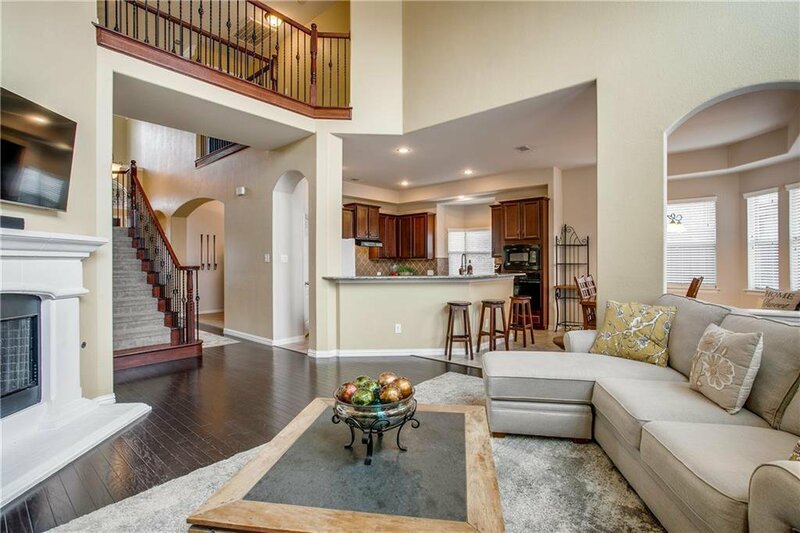 Fantastic kitchen with granite counters and under cabinet lighting overlooks the two story living room complete with a gas log fireplace to warm by. 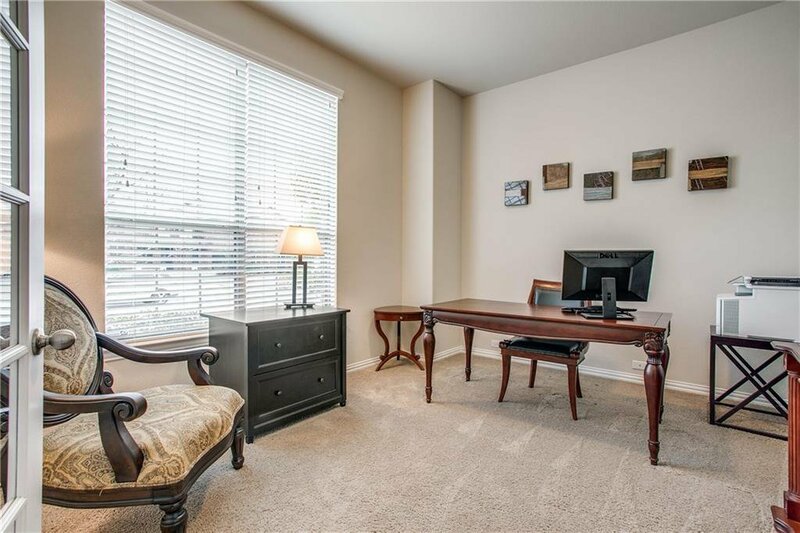 Or relax on the window seat in the breakfast nook. 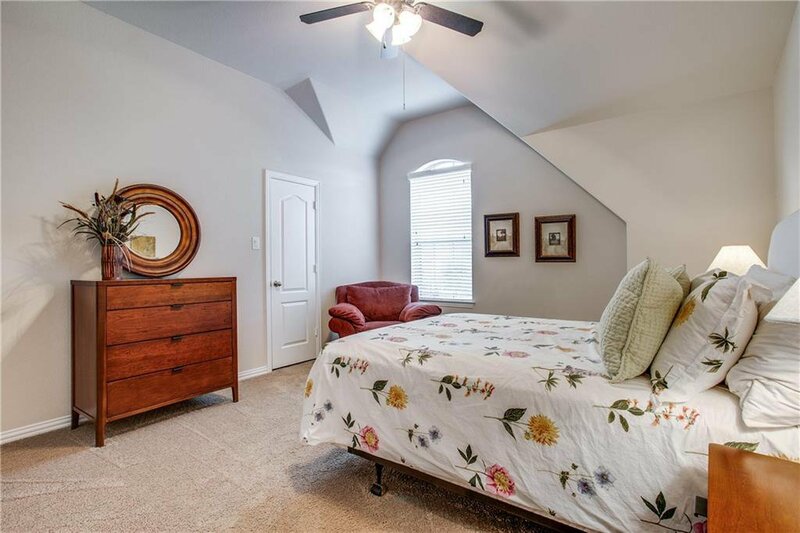 Continue on to the master bedroom which features dual walk-in closets and a spacious bathroom. 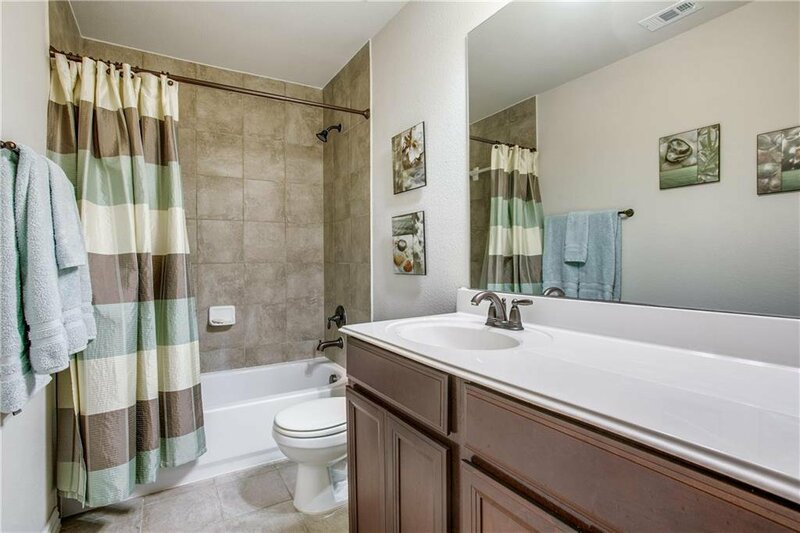 Separate vanities and a separate shower provide enough room for everyone. 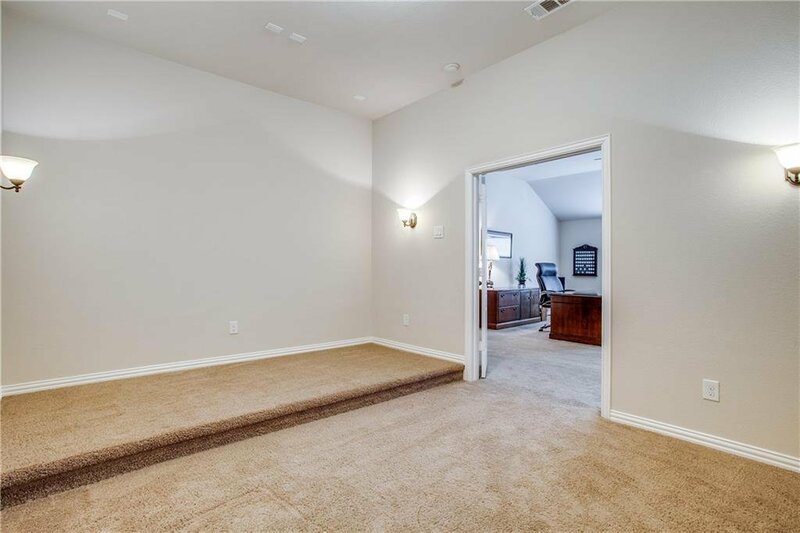 Upstairs are 2 spacious bedrooms with walk-in closets and plenty of room to relax and play in the large Game Room and attached media. 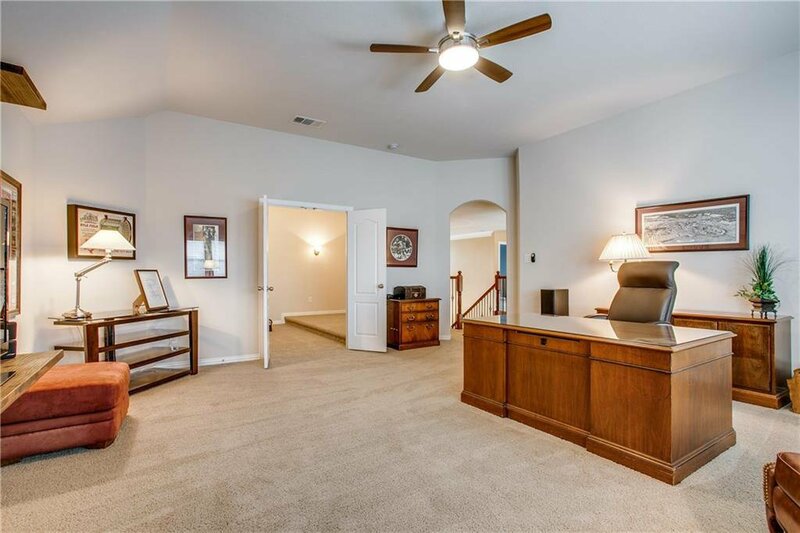 So many great features in this home, don't miss it!